A Danish study found that mothers who took fish oil supplements during their last trimester of pregnancy had babies with reduced asthma risk. The dose considered in the study is higher than what the World Health Organization recommends per day, but children born to mothers who took fish oil capsules had a 30 percent reduced risk of developing asthma. Children whose mother had low levels of eicosapentaenoic acid (EPA) and docosahexaenoic (DHA) -two key elements also found in fish oil- had the best results regarding reduced asthma risk. The incidence of asthma has more than doubled in the last decade in Western countries. Image credit: Australian Women’s Weekly. Asthma is a chronic disease that causes wheezing, coughing and breathing trouble. 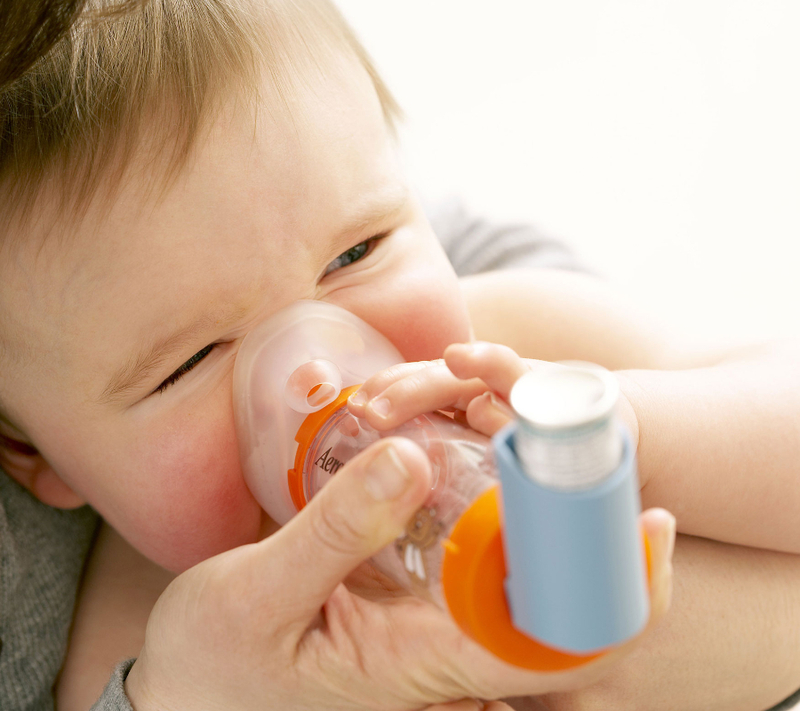 One in five young children is affected by asthma and wheezing disorders. The Centers for Disease Control and Prevention reports that more than six million children in the United States have asthma. Over 330 million children and adults suffer the condition worldwide, according to the Global Asthma Network. 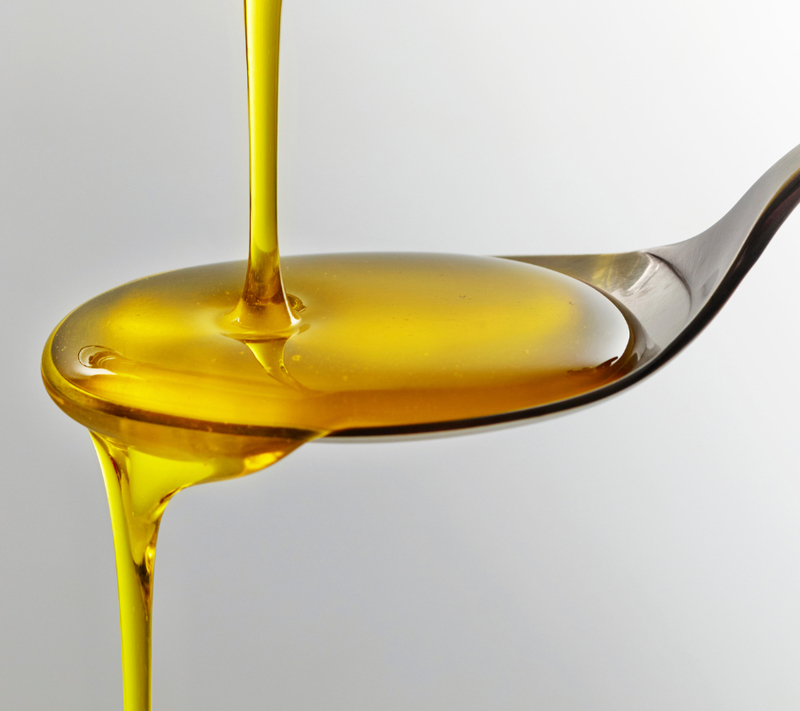 The study recruited 736 women and divided them into two groups: one that would take fish oil capsules and a control group that would take olive oil as a placebo. About a quarter of the mothers and a fifth of the fathers had asthma. They were evenly distributed between both groups. Women involved in the study took 2.4 grams of fish oil every day during the last three months of pregnancy and one week after delivery. The capsules were called Incromega TG33/22, a fish extract that contains both EPA and DHA. The study followed children up to age seven, although most of the results were based on follow-ups until age three, were differences became significant. Mothers who before treatment had lower levels of EPA and DHA in their blood showed the best results. Among that group, only 17.5 percent of the children whose mothers took the fish oil supplement developed asthma. In contrast, 34.1 percent of children whose mother took the placebo dose had asthma, meaning the fish oil supplement had a risk reduction of about 54 percent. Low levels of EPA and DHA in the blood can be related to diet habits or genetics. Thirteen percent of the study participants had a genetic variant that made them have low levels of EPA and DHA. The human body normally converts fatty acid found in plant-based foods into EPA and DHA, but those with the genetic variant cannot perform the conversion. Previous research had suggested that fish oil could help prevent asthma, but none of the studies were conclusive. The idea is possible since inflammation in the airways and lungs plays a significant role in asthma, while fish oil and other fatty acids are thought to prevent said inflammation. In general, 16.9 percent of children from the group of mothers that took fish oil capsules had asthma by age three compared to 23.7 percent of children from the placebo group. The difference was nearly of seven percentage points, which means about 31 percent of asthma risk reduction. Fish oil supplementation also reduced the babies’ risk of lower respiratory tract infections. 39.1 percent of infants born to mothers from the placebo group reported lower respiratory tract infections compared to 31.7 percent of babies from the fish oil group. Still, the supplement did not show any effects regarding severe asthma attacks. The World Health Organization does not recommend a daily intake of fish oil higher than three grams per day. Thus, some scientists think that the dose used in the Danish study was too elevated, putting participants at risk. Dr. Christopher Ramsden of the National Institute on Aging explained that 2.4 grams of fish oil are approximately 15 to 20 times as high as the average U.S intake from foods. Excessive amounts of fish oil can increase the possibility of bleeding and lower blood pressure. Image credit: iStock. Dr. Hans Bisgaard, the leading author of the study, admitted it was not possible to tell from the study if pregnant women and their children will benefit from simply eating more fish, although fish consumption is regulated in pregnant women. Women are advised to restrict their fish consumption during pregnancy because certain fish, such as swordfish and tuna, contain mercury. Recommended fish are sardines, herring, mackerel, eel, and salmon because those species are not at the top of the food chain and therefore they are not likely to accumulate dangerous mercury levels and other contaminants from eating other fish. The study results were published in the New England Journal of Medicine, and the research was funded by the Danish government and private foundations. Dr. Christopher E. Ramsden, from the National Institute of Health, said the research would help doctors to develop fish-oil treatments for women who are most likely to benefit from it. He also stressed it is too soon to recommend such high dose during pregnancy. Ramsden stated further studies are needed.